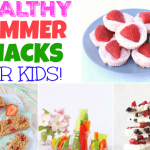 25 easy and healthy picnic food ideas to take out and about with the kids this summer! 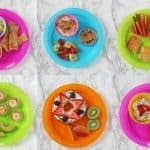 We love a picnic in the summer so this post is fab for us! 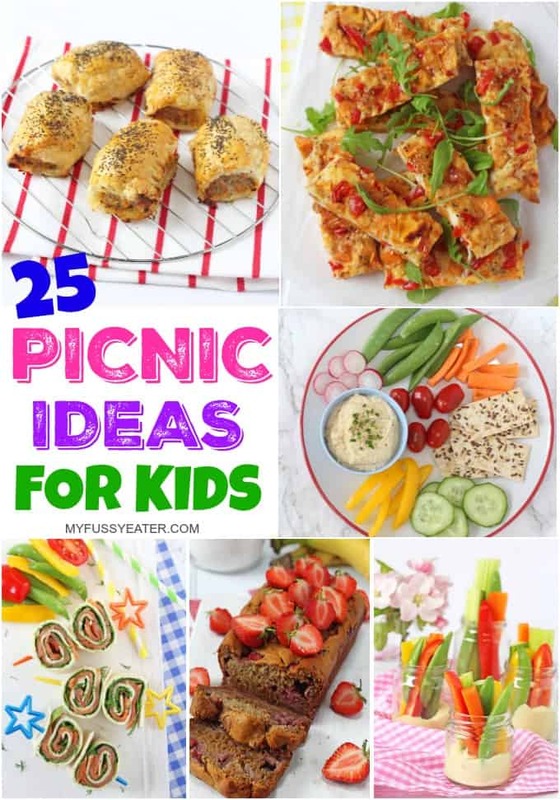 So many lovely ideas to try out.